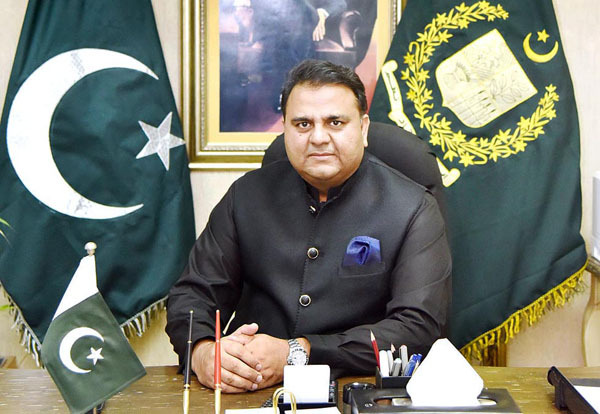 ISLAMABAD, Oct 20 (APP):Federal Minister for Information and Broadcasting Chaudhry Fawad Hussain said on Saturday that Pakistan would continue to highlight Kashmiris just freedom struggle and expose Indian atrocities at all forums. This he said during a meeting with a joint delegation of All Parties Hurriyat Conference Azad Kashmir AJK chapter and Jammu and Kashmir Self Determination Movement International which called on him here. The minister said that Pakistan was the biggest advocate of Kashmiris demand for right to self will. He said that Kashmiris steadfastness and determination has defeated the Indian repression in the occupied Kashmir. The delegation appreciated Pakistan for its unflinching support for the cause of Kashmir. Raja Najabat Hussain, Information Secretary APHC AJK chapter Abdul Hameed Lone and other leaders.